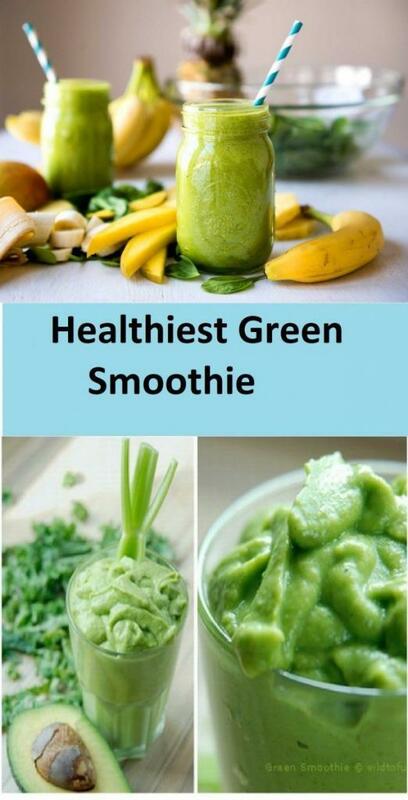 How is Healthiest Green Smoothie done? We told you 4 easy steps too! 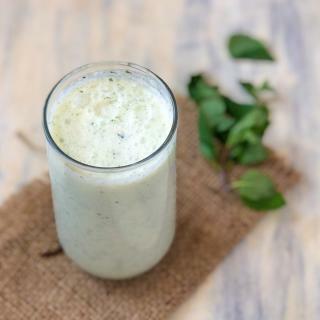 Healthiest Green Smoothie is one of the popular cold drinks these days because of its delicious look, creamy texture and rich healthy content. These drinks are ideal to consume at late afternoon because they do not contain processed products like sugar or flour. 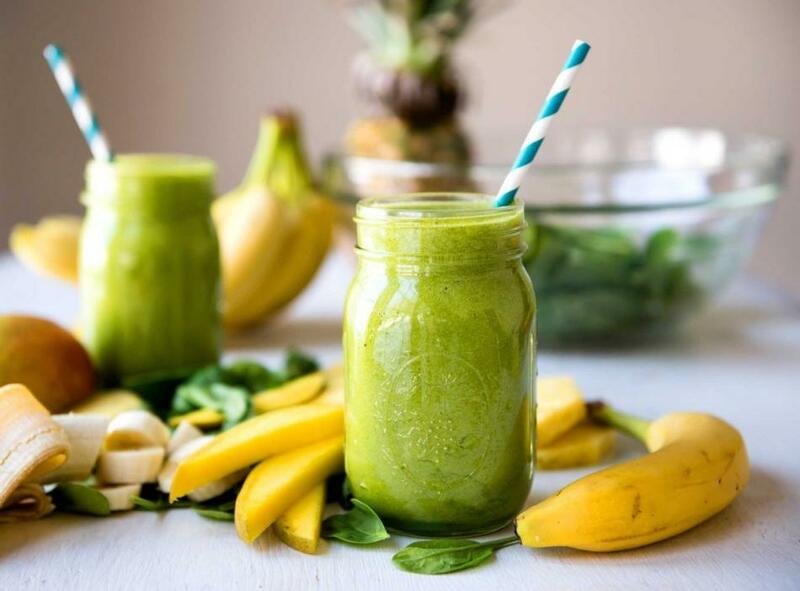 In this article of ours that we have prepared for you, we are going to share the recipe of the Healthiest Green Smoothie, which is very delicious and good for your health. Green smoothie helps your digestive system to work more properly. Smoothies are usually prepared by mixing fresh, frozen and concentrated fruits with ice or milk. 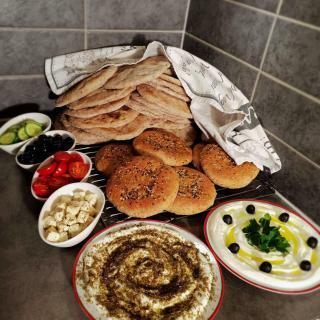 We tried not to harm the original recipe when changing or adding some optional products to the mix. Let's do Healthiest Green Smoothie in 4 easy steps! 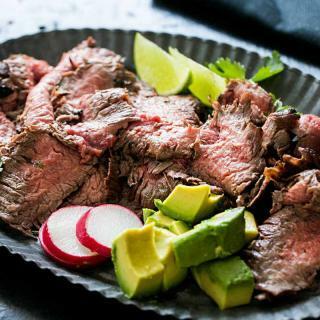 you can consume this delicious recipe every meal of the day. At first, in order to prepare a fresh Healthiest Green Smoothie, slice one avocado to quarters and chop one banana to little cubes and put fruits in your fridge to make let them cool. When they are in fridge, chop up the spinach. You need to mix cold fruits and spinach in a blender after you add the apple juice, agave nectar and some honey or stevia. Put the mix in a big glass. You can garnish your drink with a slice of banana or apple. Your smoothie is ready to drink. It is better you drink green smoothie at breakfast or after breakfast in order to let this drink to help your digestive system. We hope you will like our green smoothie recipe. 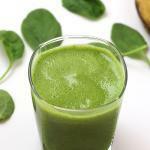 To store: : To be Healthiest Green Smoothie, it must be drunk immediately. But do not worry you can put it in the fridge immediately when you have an urgent job because it is cold. you can drink again when you come home. How about making delicious peach smoothies in 4 Easy Steps? 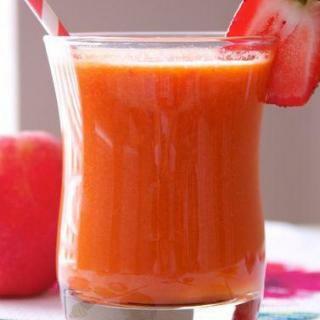 you can make very tasty peach smoothie by looking at our next recipe.